Officer Magali Santiago began her law enforcement career in April 2005 as an officer with the Newark Police Department in New Jersey.  She worked with the Newark Police Department for approximately two and half years before moving to Florida with her husband. 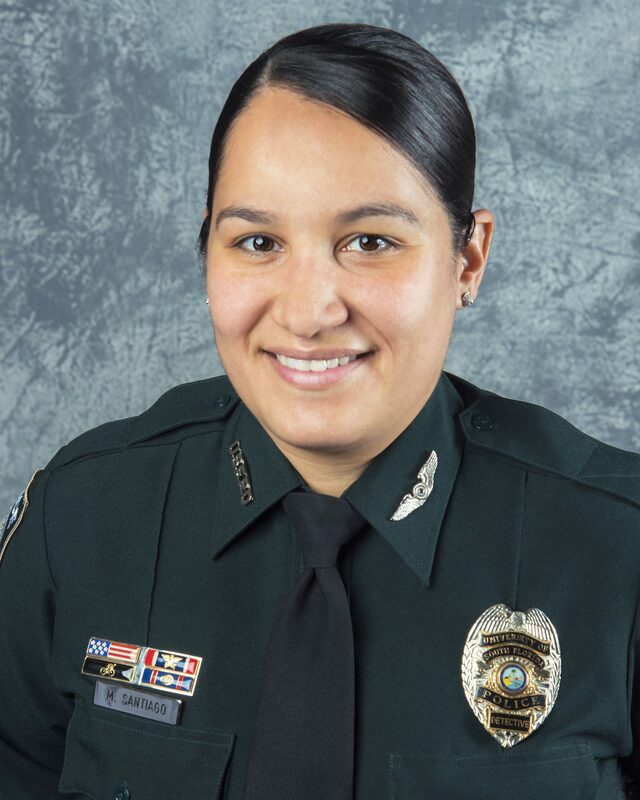 Officer Santiago joined the University of South Florida Police Department in December 2007 and worked as a patrol officer until March 2011 when she left the department to join her husband who was being stationed in New York while serving in the United States Army. Officer Santiago, also a military veteran who proudly served in the United States Army, was mobilized during Operation Enduring Freedom and deployed during Operation Iraqi Freedom. After almost three years in New Jersey, Officer Santiago returned to the University of South Florida Police Department in October 2014. Officer Santiago is a certified Mountain Bike Officer, a Recruitment Officer, a RAD instructor, and a member of the USFPD Honor Guard. In March 2015, Officer Santiago was assigned to the Criminal Investigations Division as a detective, where she currently investigates cases. Officer Santiago intends on returning to school to complete her Bachelor’s Degree in Computer Engineering. Officer Santiago and her husband have been married 10 years and have two young children.